Compact and durable, this high quality action camera is ready for anything, delivering up to 1080p content at capture speeds of up to 60fps and a good quality in-built microphone. Capture all of your favourite action clips, travel adventures and home videos with a large 1200mAh Lithium-Ion battery for hours of recording and store it all with up to 32GB of Micro SD storage. 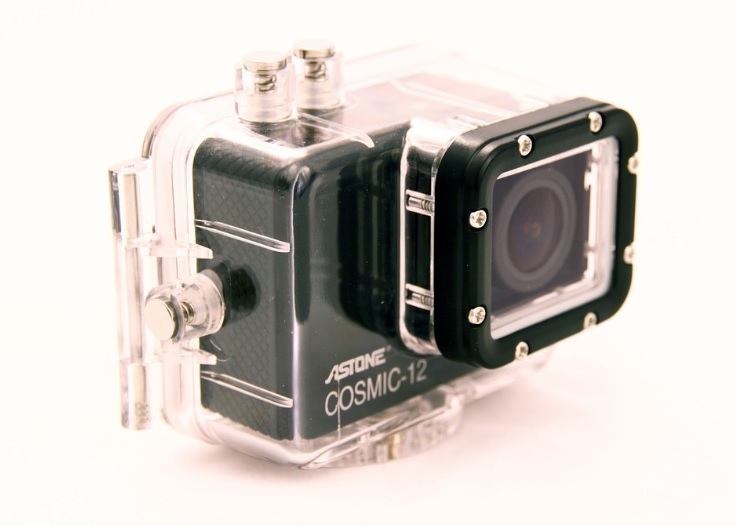 Watch your footage back after a day out through its HDMI output, this action camera is built to withstand the elements, rugged outdoor environments and even up to 60 meters underwater it is ready for anything you are and all with a weight of only 65g! A perfect travelling companion! This product was added Tuesday 06 September, 2016. This product was last modified on Friday 07 April, 2017.